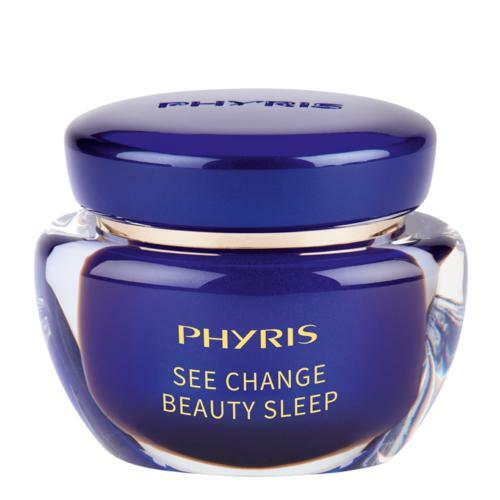 Silky soft , rejuvenating active ingredient concentrate. 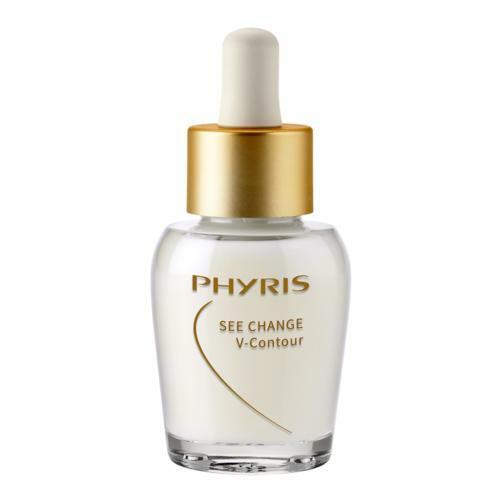 The moisturizing formulation intensively firms the V-contour. 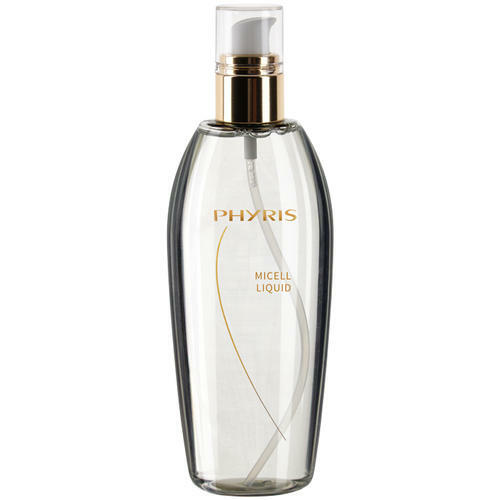 The Macroalgae Essence activates the energy of the skin cells for renewed cell activity. 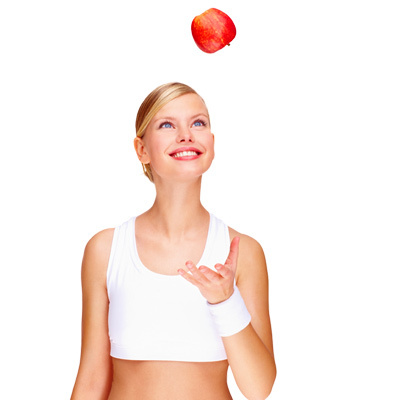 Consequently, the skin is able to protect itself from premature environmental skin aging. The active ingredient Sealift forms an instantly lifted network on the skin which significantly pads out fine lines. As a result, the skin looks immediately smoother and younger. Brown Algae Extract intensively moisturizes for an immediately smoother skin surface. 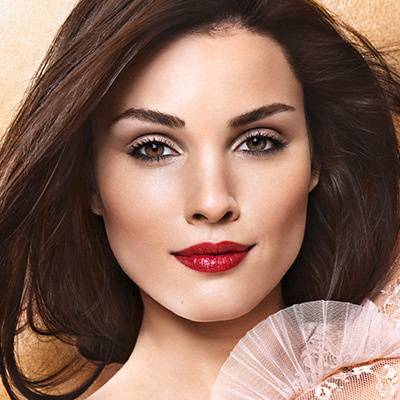 Red Algae Extract supports the skin with an invisible network like a firming corset. 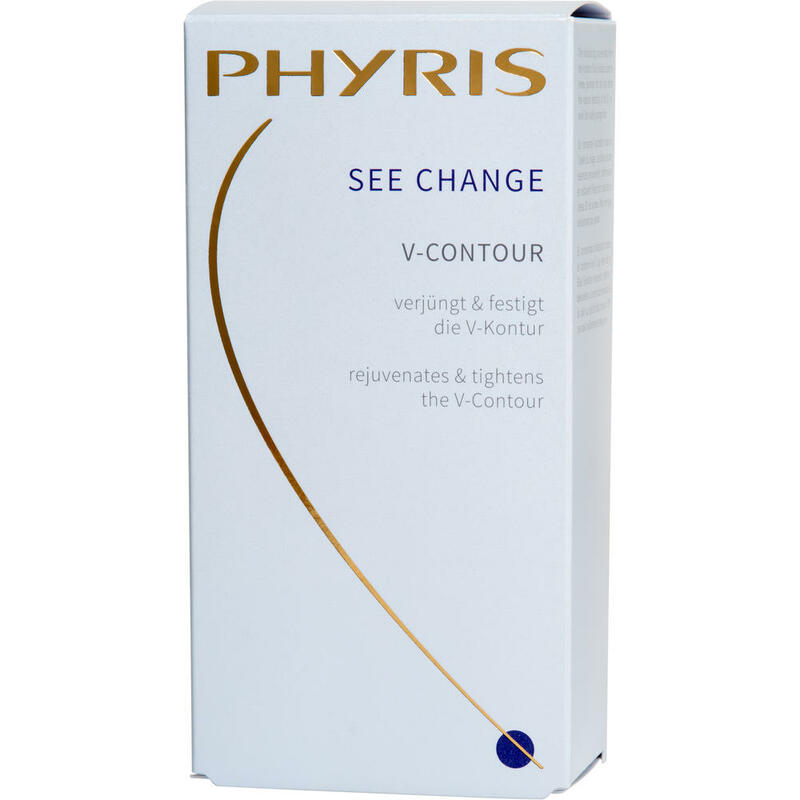 For a youthful, firmer V-contour. 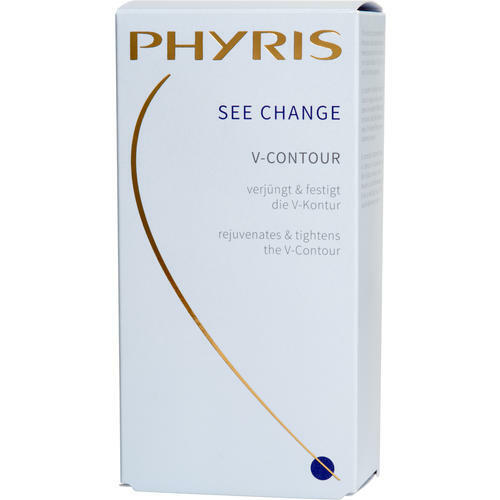 Tipp: SEE CHANGE V-CONTOUR uniquely maintains the natural “beauty triangle”. An ideal complement for all customers who want to protect their skin from sagging contours. After cleansing and SOMI, apply a small amount (the contents of 1 – 2 pipettes) to face, neck and décolleté. Then apply a suitable care.